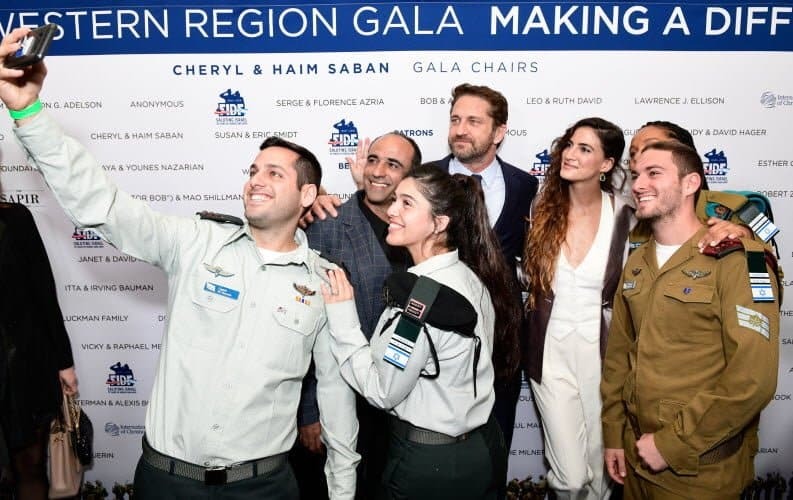 Friends of the Israel Defense Forces (FIDF) raised a record $60 million at its annual Western Region Gala last Thursday evening. 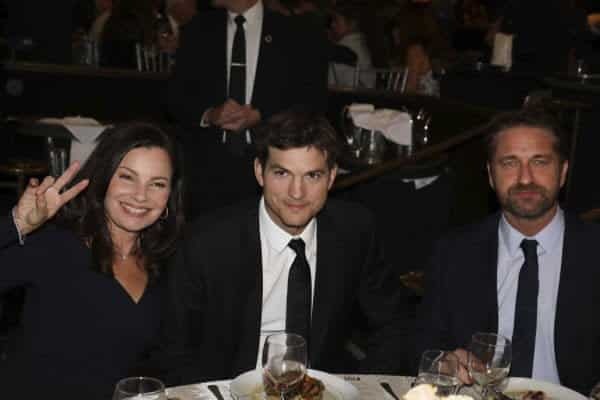 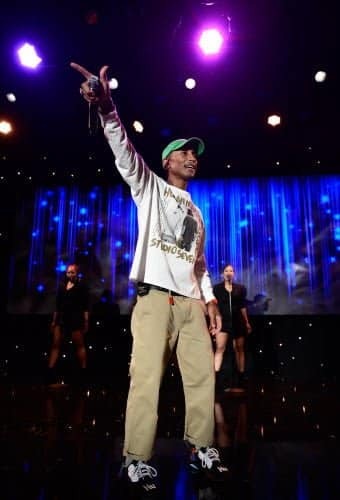 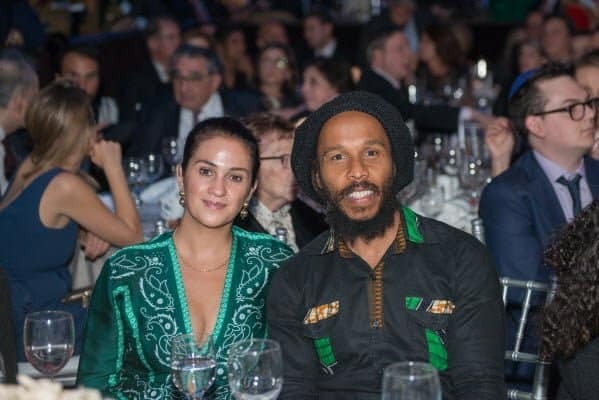 And there were plenty of celebrities there to show their support, including Ashton Kutcher, Pharrell Williams, Gerard Butler, Andy Garcia, Fran Drescher, Ziggy Marley, David Foster, Katharine McPhee, and my personal friend David Draiman. 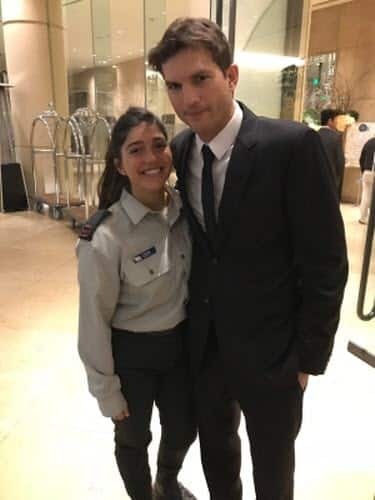 In a town of anti-Israel knuckleheads, it is heartening to see there are plenty of celebrities who not only support Israel, but do it publicly and proudly.